A Rome man has been arrested in connection with an incident involving his ex-girlfriend. 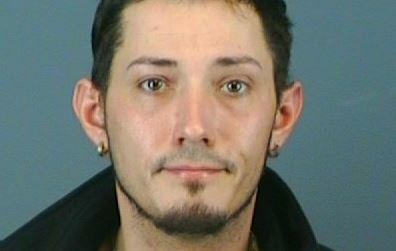 Oneida County Sheriff’s Office says 33-year old Anthony Swancott of Rome is charged with Eavesdropping, a felony. Authorities say an investigation revealed that Swancott allegedly installed an app on his ex-girlfriend’s cell phone which tracked her location and forwarded a copy of each text message to his cell phone. They say the app was installed on the victim’s cell phone in November without her knowledge.